A backyard ice skating rink can provide all kinds of fun during the winter months. After all, 71% of youth sports participants said they wouldn't even care if a score was kept during their games. That means that the social and emotional benefits of winter sports like ice skating and hockey are even more important than you might have thought. When will you be skating? A lot of families like to skate during the day, but you may not want to be limited in your skating hours. Skating during the nighttime can be a lot of fun, but it also requires some more planning -- specifically, when it comes to your light sources. If you want to be able to skate at night, you'll want to pick a location that can be well-lit and that won't pose any safety concerns in the dark. Ideally, the spot shouldn't be too far from your house and shouldn't require anyone to travel up or down a hill to get there. Contrary to popular belief, the spot you choose for your backyard ice skating rink doesn't have to be perfectly flat. However, it shouldn't have a slope of more than an inch or so. Even if the location looks flat, it may not be in reality. Use a level and measuring tape to ensure you're working with a good piece of land. Small dips and divots shouldn't be a concern, but bumps shouldn't be more than a couple of inches off the ground. You need to consider more than just the slope of the land. Is the spot right in the sun, or is there ample shade? Shady spots will ensure your rink doesn't thaw out too much. Are there lots of trees in the vicinity? Although they'll look pretty, branches and leaves can mean you'll have to put in more maintenance to ensure everyone's safety. Try to pick a spot that doesn't get too much sun and that doesn't have too many trees around. 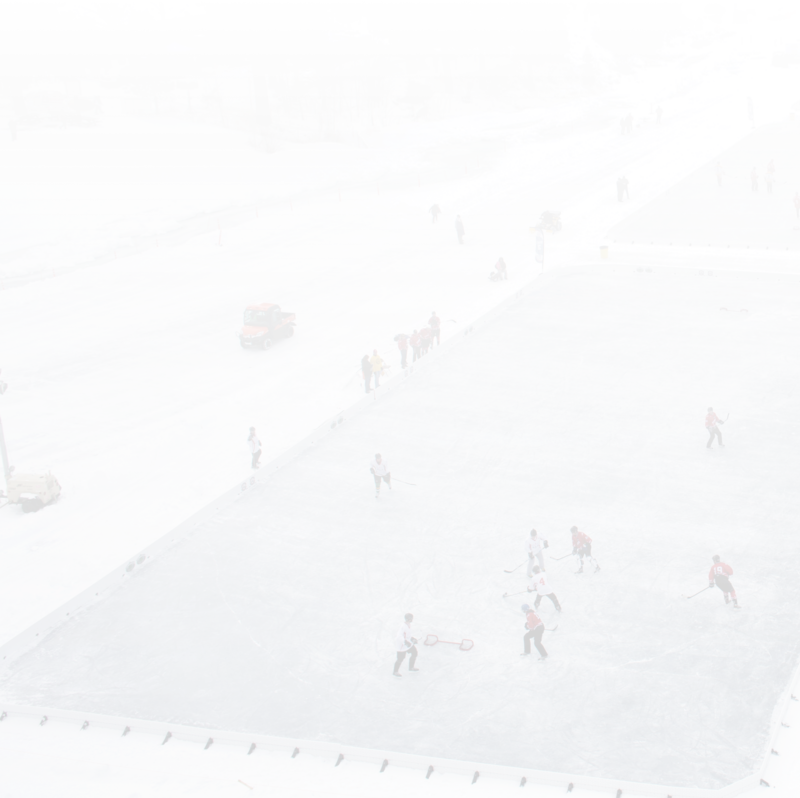 Want to get a head start on your backyard rink? We've got all the ice rink liners and other materials you'll need. For more information, contact Nice Rink today!